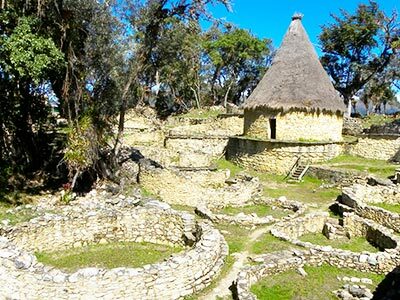 The Kuelap Fortress of Peru’s Amazonas region was recognized by the New York Times in their annual 52 Places to Go list. As a lesser-known alternative to Machu Picchu, Kuelap earned its spot at No. 29 on the list for its novelty value. Kuelap is increasingly stepping into its nickname of “the Machu Picchu of the North”, as improved air connectivity and the new cable car system have improved access to the previously hard-to-reach fortress.